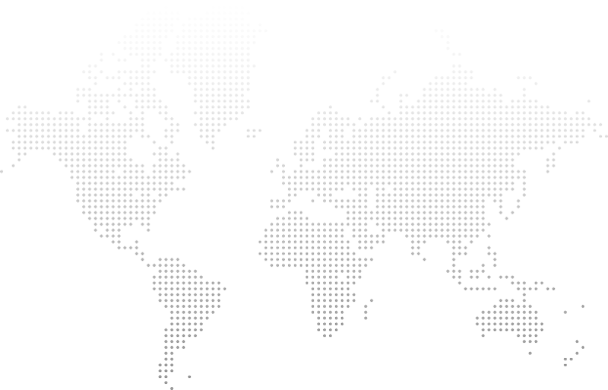 The integration of ADM user accounts and email accounts allows administrators to maintain just a single user list. 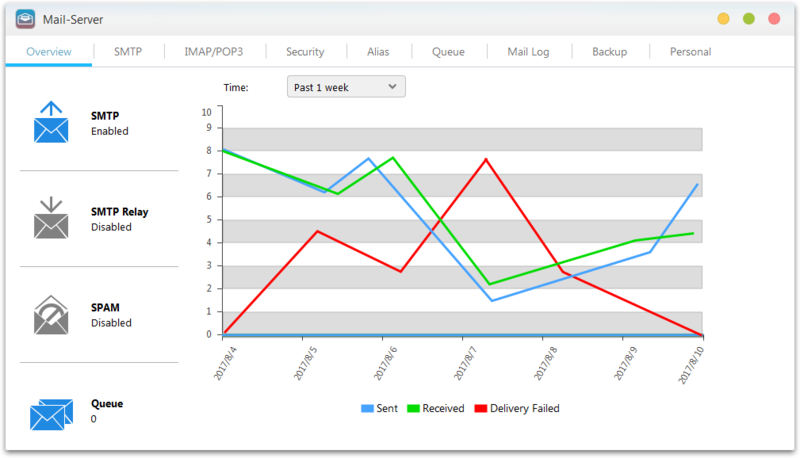 Furthermore, the ability to limit the size of email accounts and individual email items, view information about queued items along with a bandwidth monitor help to ensure that users will not abuse the email service and waste vital bandwidth resources. 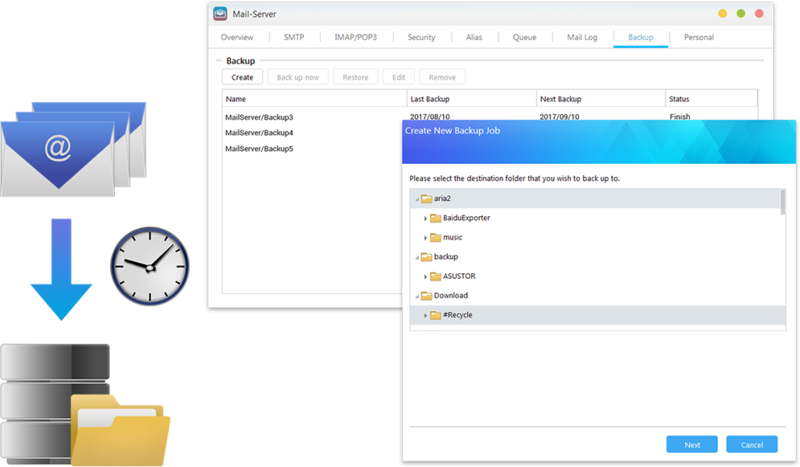 Administrators are able to configure scheduled backups of all Mail Server configuration files and user email to any folder on the NAS. If an accident should cause the original files to become damaged or lost, administrators will be able to quickly restore all files, ensuring the protection of all important email. 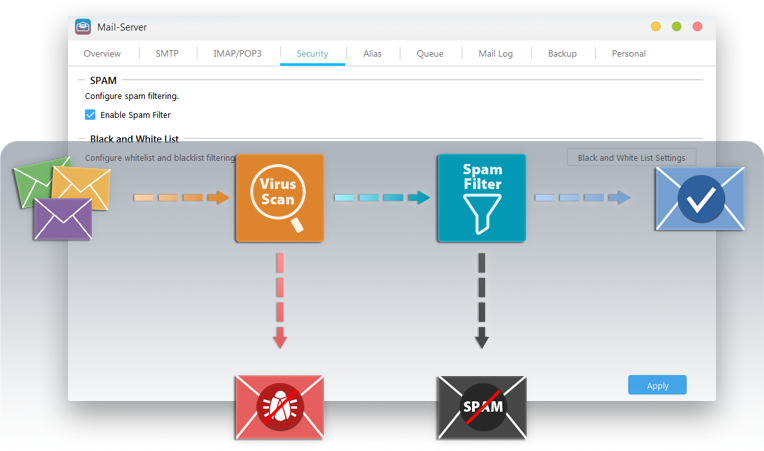 The widespread use of email in the world today has created channels that allow countless malicious viruses to spread quickly. Meanwhile, growing amounts of junk mail and spam are causing headaches for users every day. 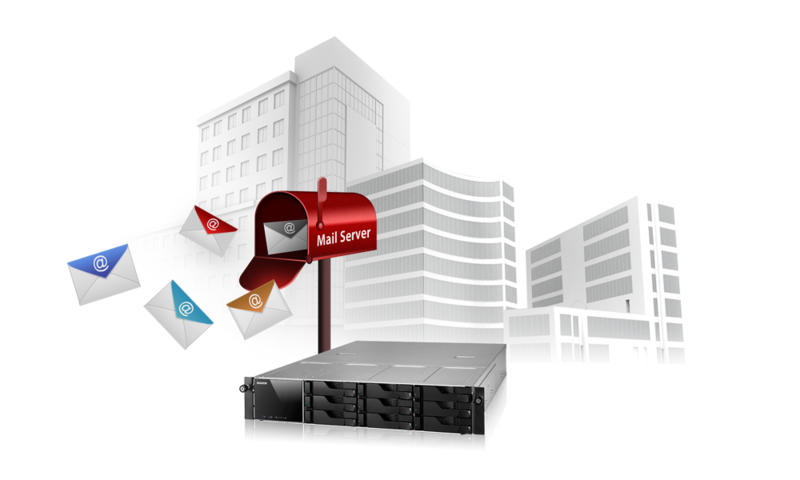 ASUSTOR’s Mail Server features a built-in antivirus function and spam filter that allows users to easily protect and secure all mail. Additionally, a sender authentication mechanism works to validate the senders of outgoing messages in order to fight forgery and abuse. Note: In order to successfully enable the antivirus function, the system must have 2GB of memory installed or more.